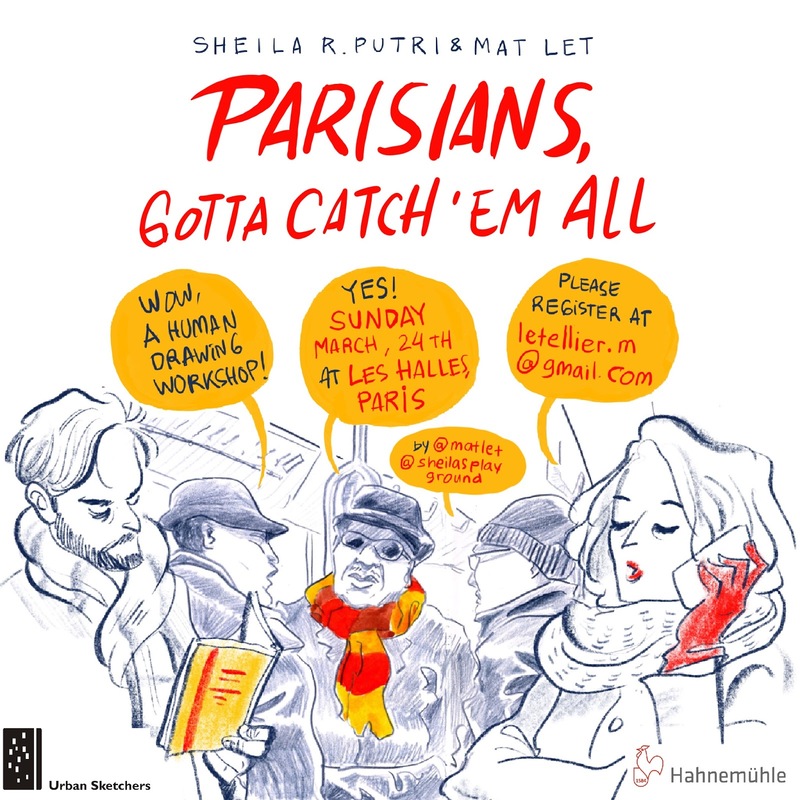 USk Workshop: Parisians, gotta catch ‘em all! We all love architecture sketches, but many times something is missing: people! People bring life to sketches, they tell us stories, they let us know about their culture, their habits… But they are hard to catch in a few minutes of sketching! Sheila from Jakarta and Mat from Paris like nothing more than drawing people, wherever they are: on a bus or in the metro, at work on a construction site or chilling in a bar. During this workshop, we will go through the basics of anatomy and discover techniques to capture people in their daily lives. We might even draw the creature of Frankenstein by combining different people into one single sketch. From a face to face portrait to a crowd sketch, we will start to include human figures into wider urban scenes. 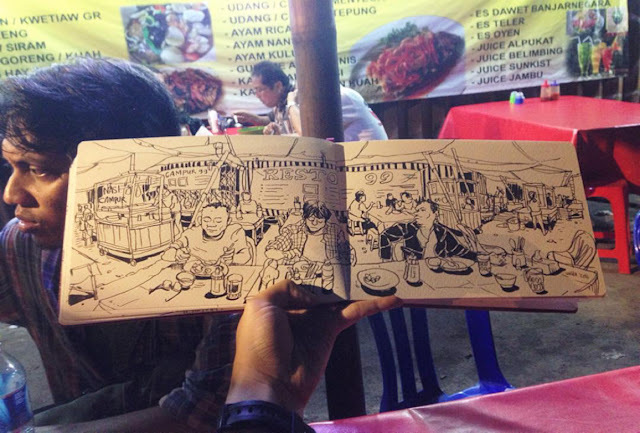 We will bring our sketches to life and discover how drawing can be a great way to catch people and maybe connect with them! The whole workshop will be given in English and French.